About Bill O'Hanlon (Author) : Bill O'Hanlon is a published author. 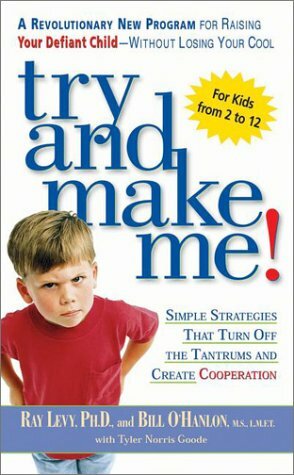 Published credits of Bill O'Hanlon include Try and Make Me!, Therapy with Troubled Teenagers: Rewriting Young Lives in Progress. About Ray Levy (Author) : Ray Levy is a published author. 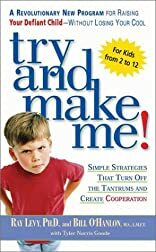 Some of the published credits of Ray Levy include Try and Make Me!, Love Me Enough to Set Some Limits: Building Your Child's Self Esteem With Thoughtful Limit Setting.